As we get ready to elect another president in 2016, the political world is rapt with the circus-like spectacle of the presidential primary season. Some candidates promise a brighter future for the country. Others promise merely to level the gap between rich and poor. Yet, with all the sound and fury, will ordinary Americans find their interests served when the process finally runs its course? Download a high res photo of Carl (for print) here. Download a low res photo of Carl (for the web) here. Available in Houston, by telephone, via Skype, via satellite, and in studio by arrangement. To schedule an interview, call 832-584-7806 or email Media-(at)-CarlJJarvis.com. 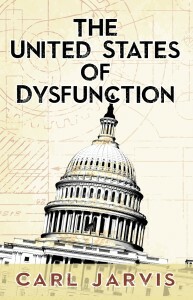 Carl Jarvis is the author of The United States of Dysfunction. He is a former naval officer and an alumnus of the Naval Nuclear Propulsion Program. 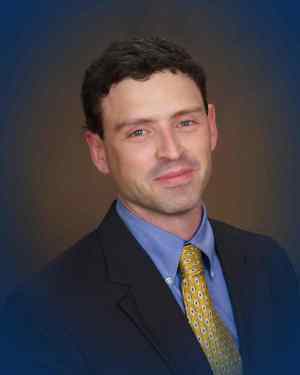 His interest in the history of U.S. political institutions began when he took the oath to “support and defend the Constitution” nearly two decades ago.